Bernando LaPallo just turned 109 years young and credits the raw diet for his long life. He is living proof that eating a mostly fresh, whole raw food diet as the way nature intended slows the aging process and allows you to live a long life without illness. This is uncommon in our world today, but Bernando lives unlike most, he has eaten a mainly raw vegan diet for over 100 years, 2/3's of his diet consists of fresh greens, he walks daily, drinks pure water and doesn't believe in stress. He has outlived some of his children, has never been sick and is more alive at 109 years than most others in the 60's, 70's or 80's. A new study released last month notes the benefits of a plant-based (vegan) diet for overweight individuals. "Adoption of a low-fat, vegan diet was associated with significant weight loss in overweight postmenopausal women, despite the absence of prescribed limits on portion size or energy intake." What's interesting to note here is that the significant weight loss existed even though the study participants weren't instructed on how little or much to eat, or how much to exercise. I believe this establishes that a natural, whole food and vegan diet is not only the healthiest option, but also resets your body to its "optimal" weight regardless of how much you eat or exercise. You see, you can pretty much eat all the fresh fruits and vegetables you like without gaining weight. Your body craves nutrients, it uses what it needs and discards the rest. This contrasts eating an abundance of processed foods that your body sees as "foreign" (since they are not in a natural state) and either stores as fat or accumulates in your digestive system - both unhealthy options and one of the sources of the obesity epidemic in our society today. Read more about the study at the American Journal of Medicine. Keep it healthy, keep it moving! A recent international study found that consumption of animal fats was linked to higher blood pressure. Lower levels of arachidonic acid, a fatty acid found in animal fats, shows to be linked to lower systolic blood pressure. The study found that reducing intake of animal foods was one of several healthy dietary changes that can be made to lower blood pressure. A vegan diet, void of animal or dairy foods, has been known to have a large number of health benefits, including lower blood pressure. Welcome! Curious about becoming vegan? Or raw? Interested in losing weight and more importantly, keeping it off for life? Want boundless energy? Better health? Would you like to feel great all the time? Through the content here I hope you'll find what you're looking for. You'll find posts on the vegan and raw lifestyle, reasons why I believe a vegan, raw diet is the best way to regain health, stay healthy, lose weight and maintain a healthy weight for the rest of your life, my opinions, experiences and ramblings as well as resources for raw foodists and vegans and those that would like to become raw vegan. 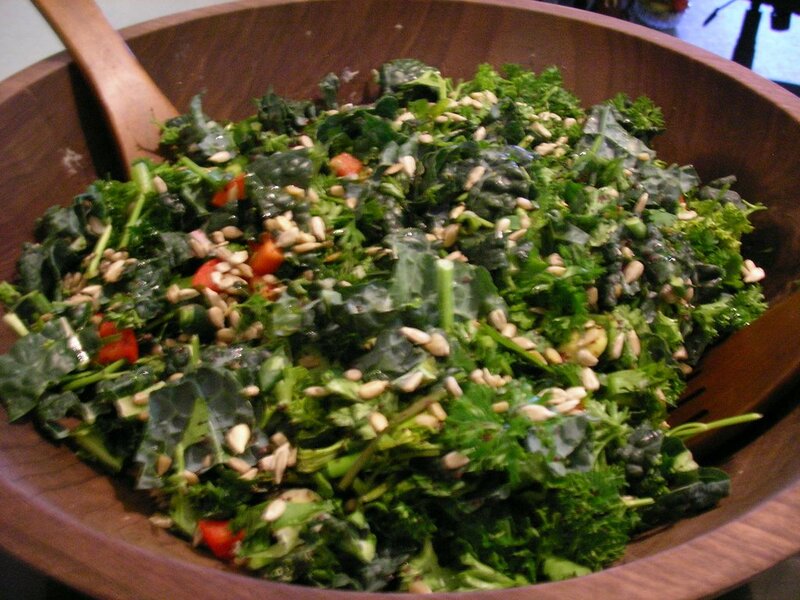 Here are some pictures of delicious raw food dishes I've prepared during the last month. The Blackberry Tahini Salad is especially rawsome! Enjoy! 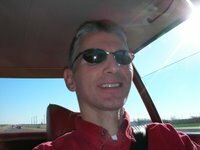 Just returned from my second raw roadtrip driving almost 2000 miles from Chicago back home to Arizona. This time I decided to start my journey at Cousin's Incredible Vitality one of the premier raw and vegan eateries in Chicago. After a nice visit with Chef Mehmet, I selected several burritos wrapped in collard greens along with a vanilla cheesecake to go. All the dishes were delicious and the vanilla cheesecake was better than any cheesecake I've ever tasted! Chef Mehmet was welcoming and has made available some unique services to the health community in Chicago. He offers a wide range of classes and certifications including detox sessions, raw food how-to prep classes, associate raw chef certifications as well as yoga. You can regularly find an interesting event hosted there including authors, health practicioners, and for holiday gatherings. 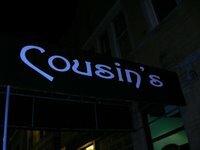 Cousin's also has an amazing raw food bar that's 'all you can eat' in addition to its abundant selection of menu items. Stop by to say hello to Chef Mehmet for an experience you'll remember and want to return to regularly. These to-go meals were great for late afternoon dinners over the next few days while fruit and water kept me satiated in the mornings and evenings. I found eating raw much easier than stopping and waiting for a S.A.D. meal (as I did many years ago) when I would then normally feel tired from the excess burden of processed foods on my digestive system. Now, I enjoyed abundant energy for the 12-14 hours a day driving and was grateful for the fresh and organic fruits I found at Whole Foods on my way out of town. 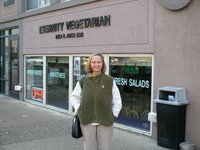 Next I stopped in St. Louis to meet a new friend for lunch at 'Eternity Vegetarian Deli'. The food and company were great and learned much. 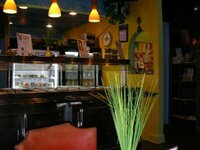 The deli is transitioning into mostly raw and living foods and now has a good mix of vegetarian, vegan and raw dishes. If you're in the area, stop by for a nice treat. Going through Missouri you'll notice, just before the south end of the state, several factory outlet stores. Of particular interest to me were the wooden bowls... they're perfect to serve dishes at potlucks and get togethers and are great looking as well. I stopped at the Shepard Hills outlet shop and found some nice 'factory second' bowls at about half the retail price. Just over two days after I started I was happy to be back in Arizona on my way home. Another great roadtrip with fun and healthy experiences! Raw foodist Angela was featured on CNN today, a great outlet to help others learn about the true power of the raw food diet in not only losing weight, but regaining optimal health. How Does The Hallelujah Diet Fit In? I often get questions about whether I recommend the Hallelujah Diet (also known as the Adam and Eve Diet) since it appears to be related closely to the raw vegan diet.